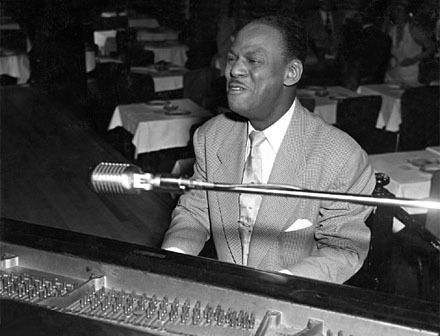 Earl Kenneth Hines, universally known as Earl "Fatha" Hines, was an American jazz pianist. Hines was one of the most influential figures in the development of modern jazz piano. Hines, along with Louis Armstrong and drummer Zutty Singleton, comprised 'The Unholy Three' agreeing to stick together and not play for anyone unless all three were hired.